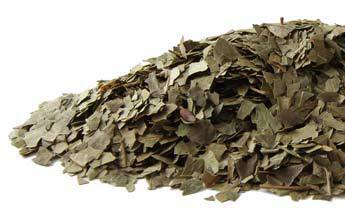 Add Neem Leaf to your Favourite Herbs list. Herbosophy's Neem Leaf is from pure organic Azadirachta Indica Leaf and contains no fillers, preservatives or additives and is freshly encapsulated for you at order or packaged as loose powder: the choice is yours. 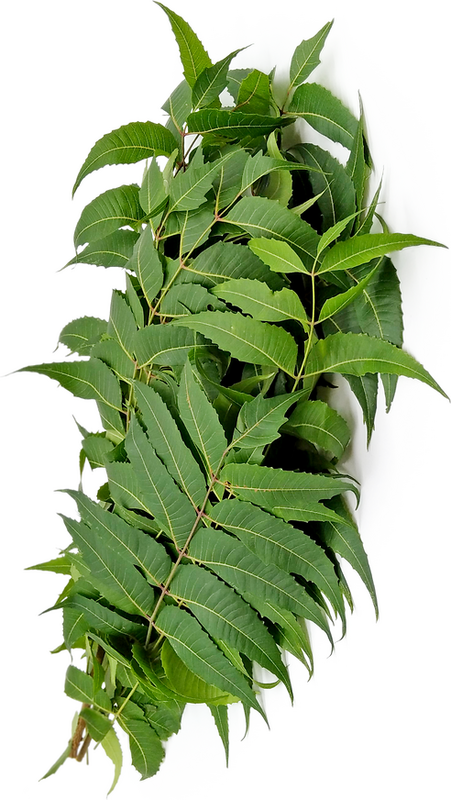 Neem Leaf is traditionally considered by Herbalists to be moist and cooling and has been a popular herb in the Indian Tradition for culinary, cosmetic and health use. Neem should not be given to the infirm, infants or the elderly.